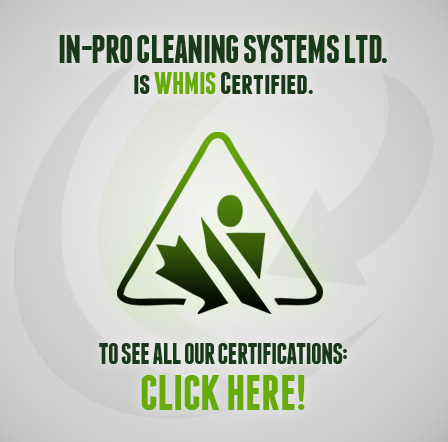 In-Pro Cleaning Systems Ltd. is committed to preventing occupational illness and injury in the workplace. In fulfilling this commitment, we will provide and maintain a safe and healthy work environment in accordance with acceptable industry practises and in compliance with legislative requirements. We will strive to eliminate any foreseeable hazards that may result in fires, security losses, damages to property and personal injuries/illesses. In-Pro Cleaning Systems Ltd. will make every reasonable effort to provide suitable return to work opportunities for every employee who is unable to perform his/her regular duties following work related injury or illness. Accidental loss can be controlled through good management in combination with active employee involvement. Loss prevention is the direct responsibility of all managers and employees alike. All management (including senior management, middle management, and supervisors) functions to comply with In-Pro Cleaning Systems Ltd. loss prevention requirements. 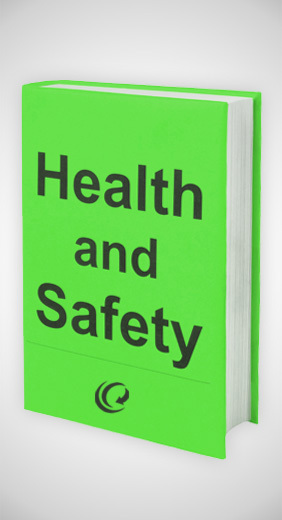 Supervisors are accountable for the health and safety of the employees under their supervision. Supervisors are responsible to ensure that machinery and equipment are in proper working order and that all employees required to use the equipment are trained to do so. All employees will receive training on their job functions including how to perform their jobs safely in accordance with legislative requirements and our Safe Work Procedures/Practices. Every employee including contractors and sub-contractors must comply with the Safe Work Procedures/Practices and are required to report any incidents/injuries/property damage immediately.